Well, the Libera boys are at it again! 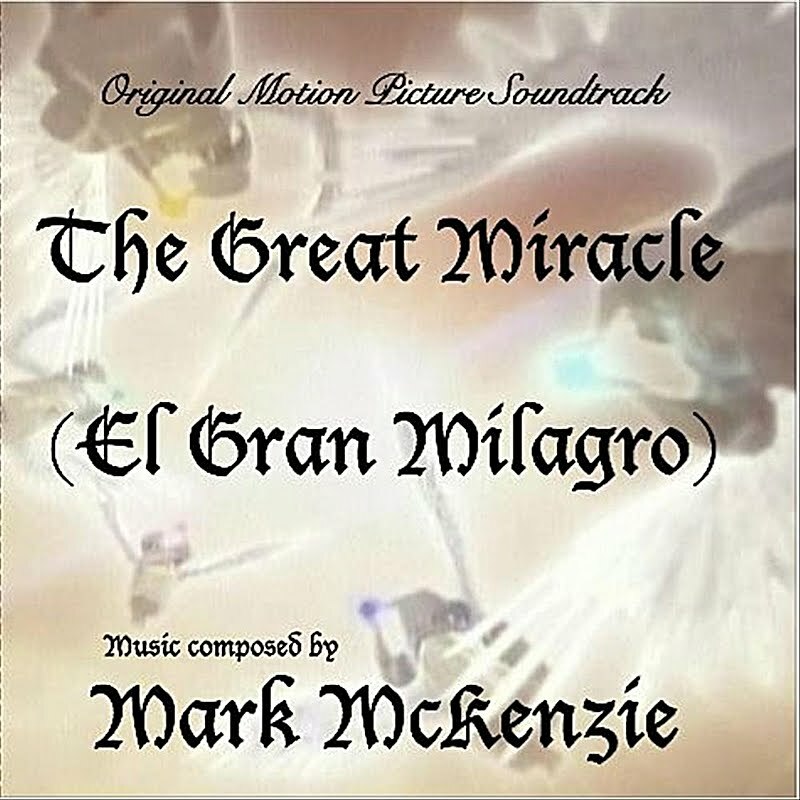 As if they don't have enough going on with the concert that they just did in Epsom, the mini album "Miracle of Life" for Japan and the Canada Tour coming up, turns out they also found time to work on a movie soundtrack for "The Great Miracle!" All the music is composed and orchestrated by Mark McKenzie for full orchestra, choir and boys choir, and it is getting great reviews. 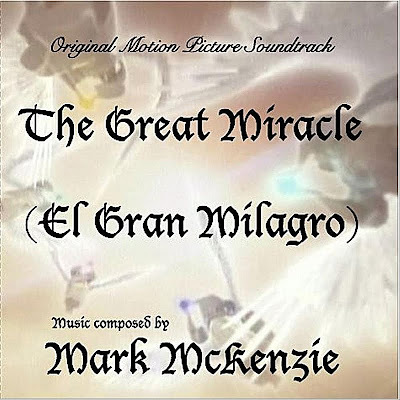 "The Great Miracle" (El Gran Milagro) is a 3D animated movie produced by Dos Corazones Films in Mexico. It was directed by Disney writer Bruce Morris (Pochahontas & Hercules) and is set to release in the US, Europe, Central and South America in October 2011. It tells the story of 3 characters who are facing different life struggles and end up attending daily Mass at a Catholic cathedral. All kinds of amazing and miraculous things happen that result in hope, love and redemption. There are 14 songs on the CD. Yeah, you know I bought it! 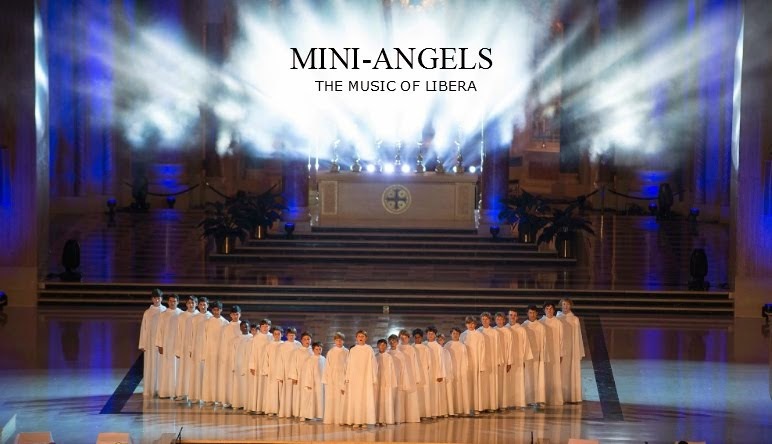 lol Libera's biggest and best moment is on Track 5 "Benedictus Deus." It's only 1:38, but it's amazing! The opening solo sounds like Stefan, joined by Ralph and then the rest of Libera. You can hear the song on YouTube now! Thanks to Vivere for telling us all about it. 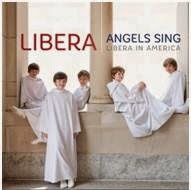 Libera also sings a little on Track 7 "Offerings", 9 "I Miss You" and 10 "Ultimate Love." "The London Libera Boy’s Choir conducted by Robert Prizeman enters the fray in the astonishing 'Benedictus Deus', which grows from a solo boy soprano to a duet to the full choir and orchestra over the course of a mere 97 stunning seconds. Later, their angelic cooing gives the triumphant and turbulent 'Offerings' and the first half of the bold and vivid 'I Miss You' a sense of majesty and grandeur, while their more emotionally charged and tragic vocal performances during 'Ultimate Love' provides one of the score’s darkest moments of poignancy." the strings in 'Offering', another McKenzie career highlight. You can read more about the composer Mark McKenzie here on his website. You can hear more of the beginning of the album on YouTube. Wow! Another movie soundtrack. First is the Miracle of Life, now this :D!! Xie Xie (thank you) for posting this, Lexi. The harmony is beautiful and gooooood awsome!! Thankyou for good infor :)!! may I take a scrap about this? This is brilliant Lexi! By the way, I found another link in YouTube for "Benedictus Deus". It's in HQ and the vocals are very clear except for the weird audio glitch near the end. Hope you find this enjoyable like I did. Brill! If you have Napster, they have this album! "Miracle of Life" - 2 album covers! "Miracle of Life" Different Album Cover? CANADA Concerts Coming in April!!! !